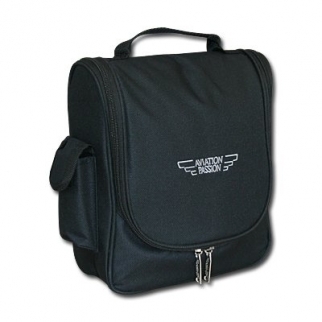 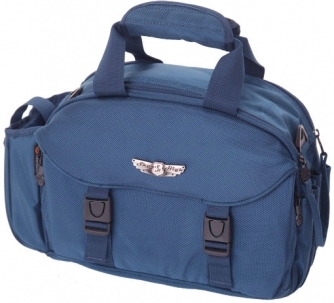 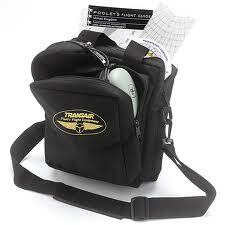 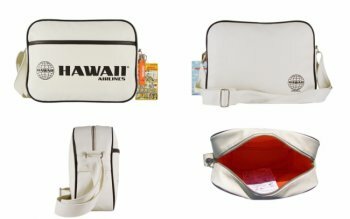 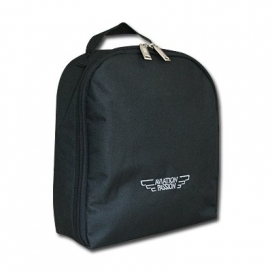 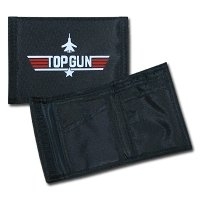 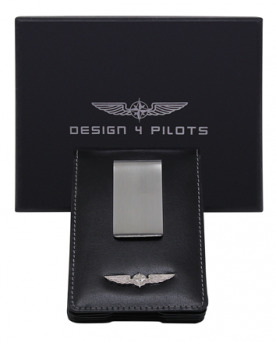 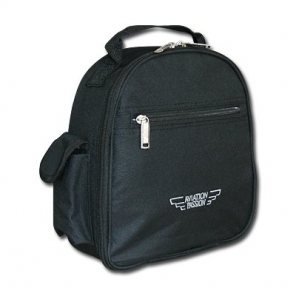 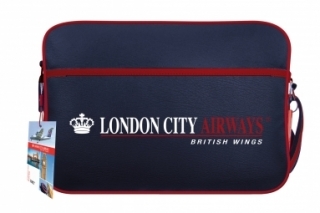 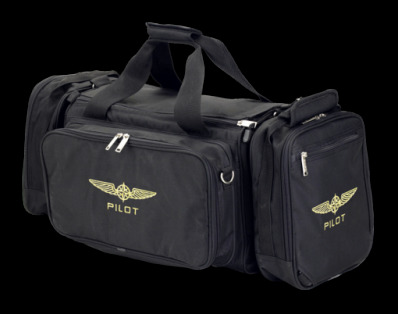 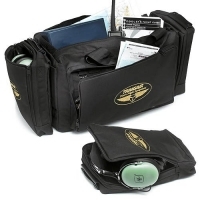 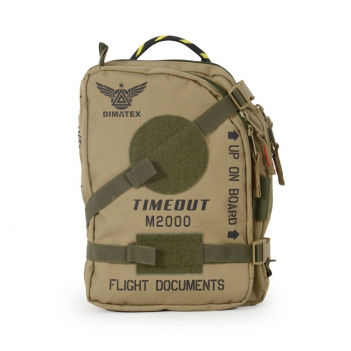 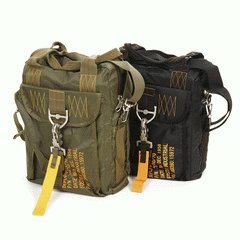 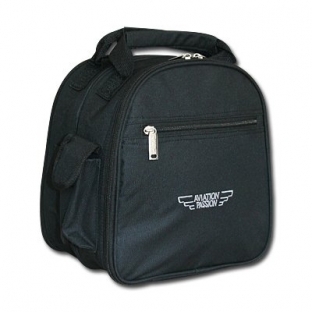 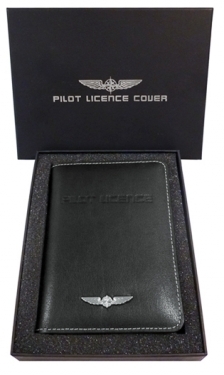 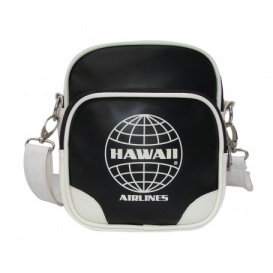 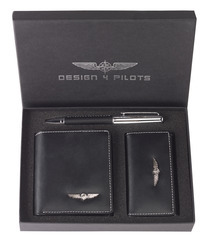 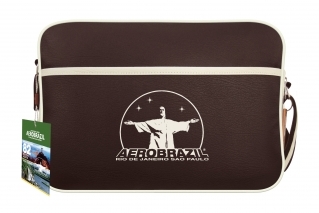 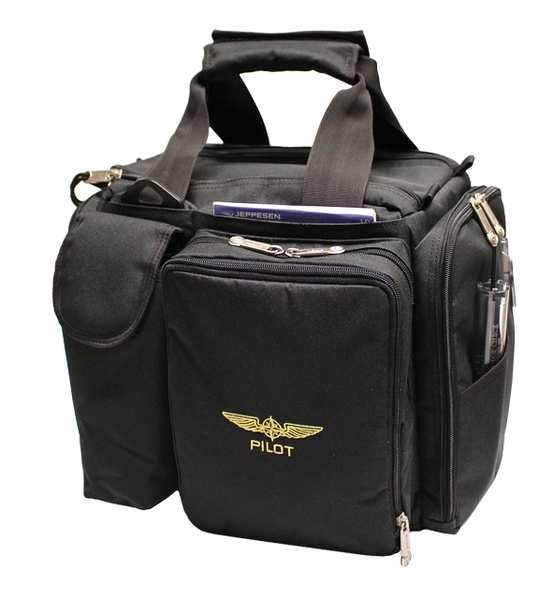 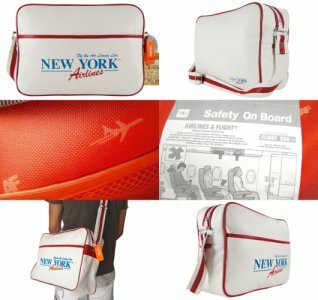 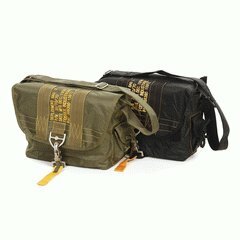 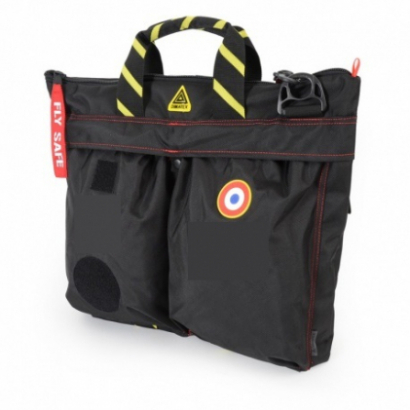 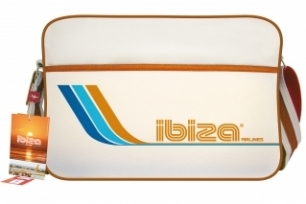 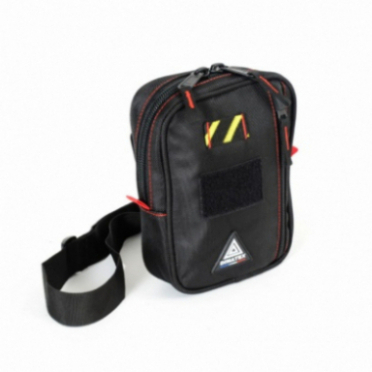 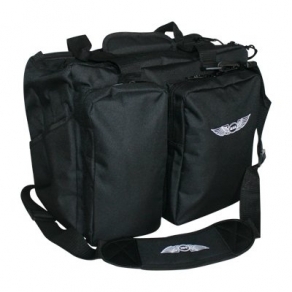 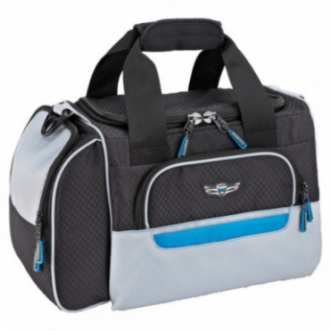 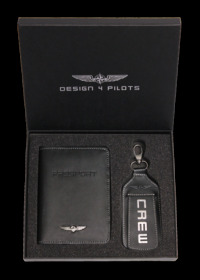 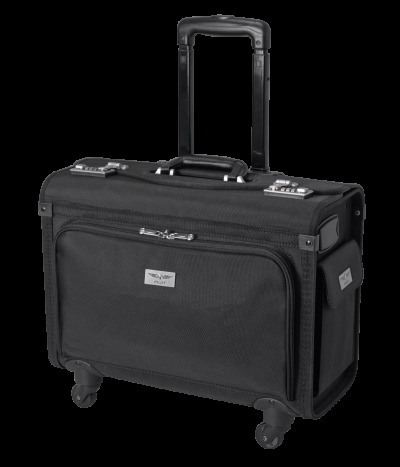 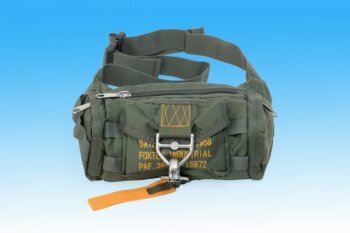 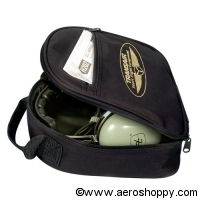 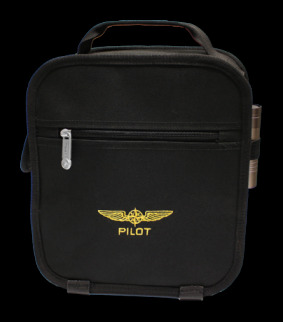 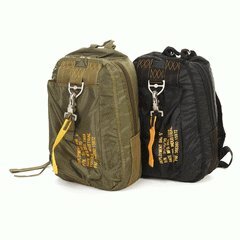 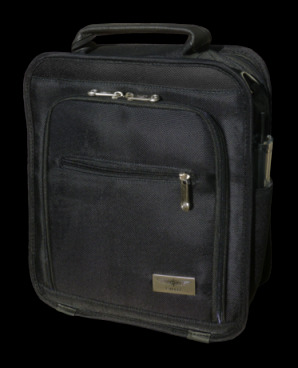 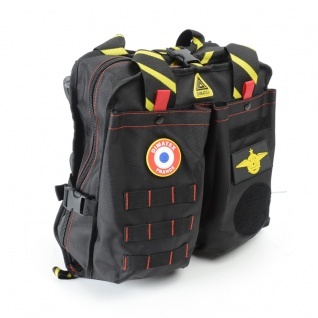 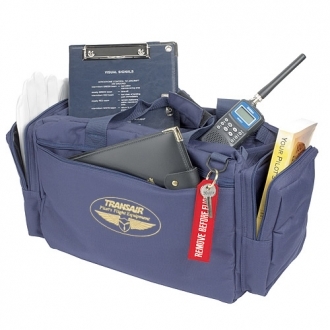 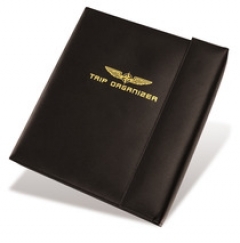 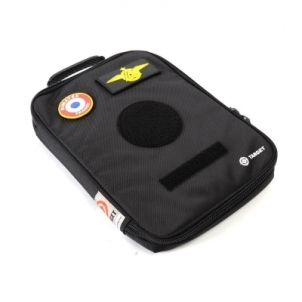 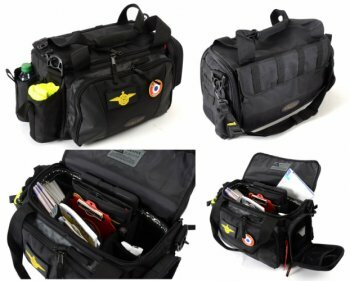 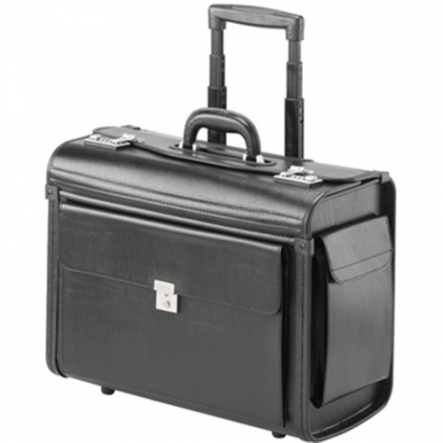 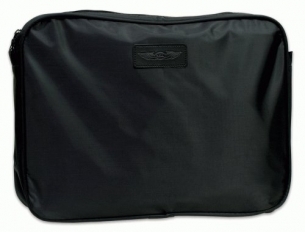 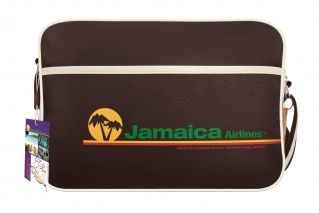 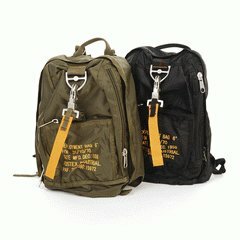 Sacoche PILOT "EFB Electronic Flight Bag"
Prix : 41,95 € T.T.C. 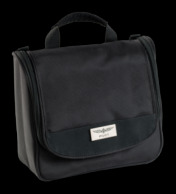 Prix : 94,95 € T.T.C. 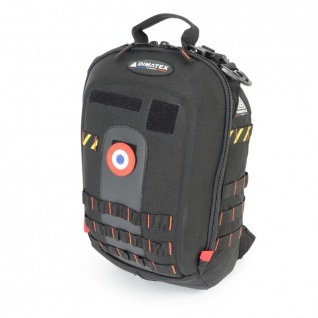 Prix : 37,95 € T.T.C. 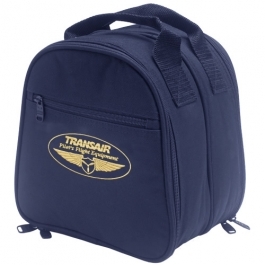 Prix : 31,95 € T.T.C. 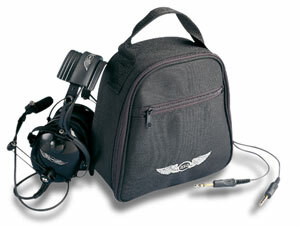 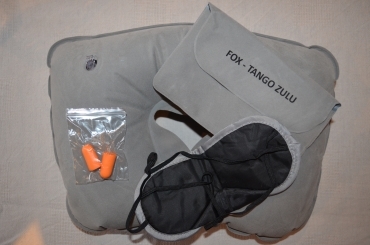 Prix : 84,95 € T.T.C. 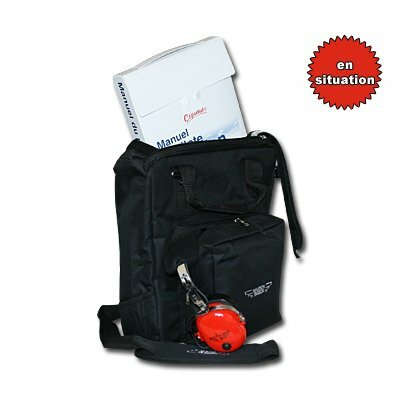 Prix : 139,95 € T.T.C.